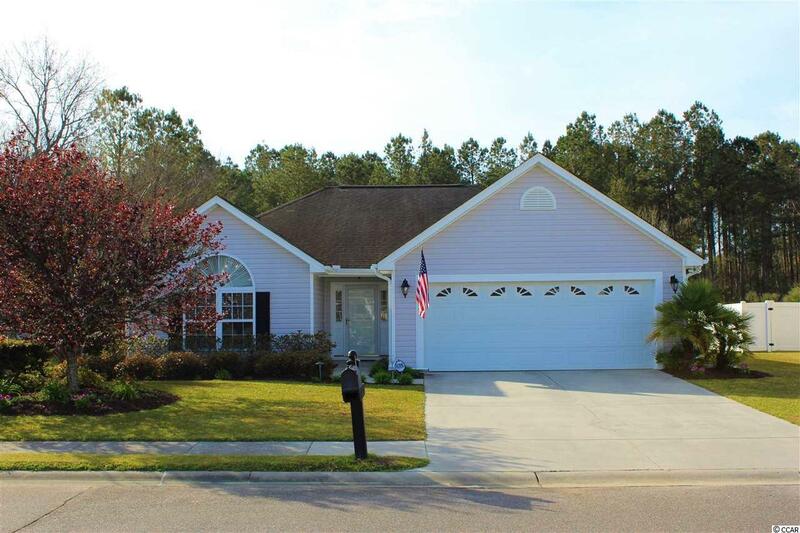 Beautiful home in 57th Place, Excellently designed, this home boasts vaulted ceilings in the living room with open floor plan for living room, dinning and kitchen and master bedroom has tray ceiling. Spacious walk-in-closet and luxurious master bathroom with double sinks. 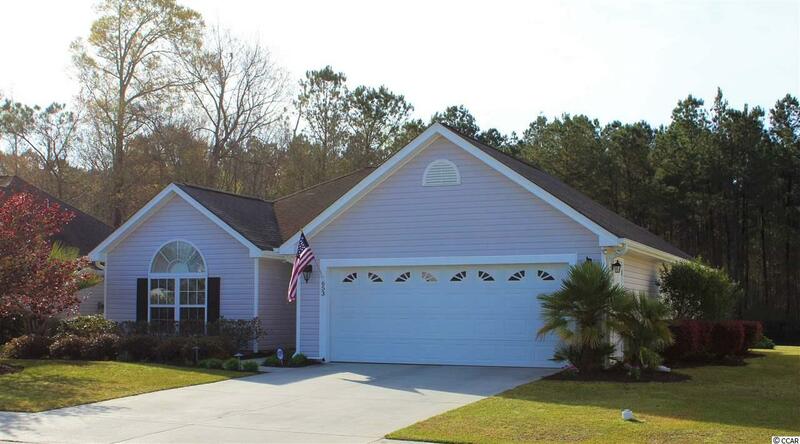 Home has been kept in immaculate condition with fantastic views from the backyard. 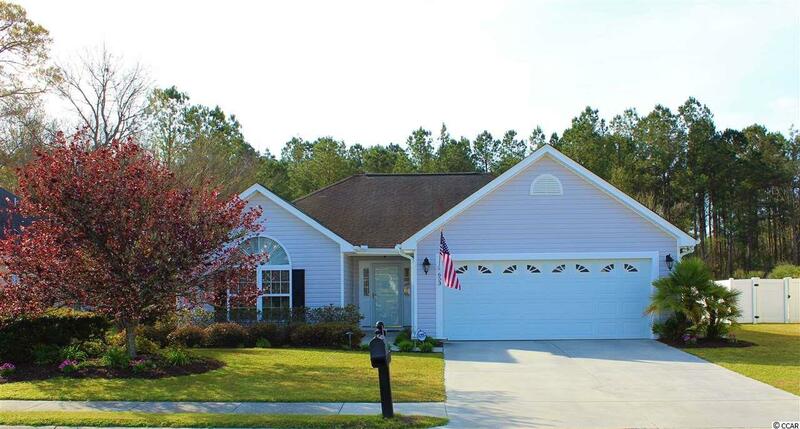 Located minutes from The Sports Complex and close to the N. Myrtle Beach beaches while maintaining the peacefulness of country life. 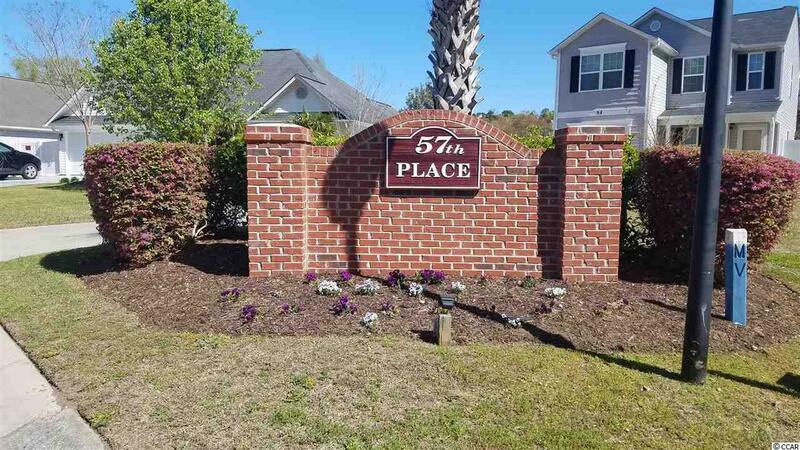 "Owner is a licensed SC Real Estate Agent"